The birds are starting to chirp again and the snow is melting away, and so are all the fitness freaks excited to get back out on the track. While having a great pair of shoes and the right music to set your groove is one of the bare essentials, pairing the best fitness apps to track your runs is also an important aspect you must consider. 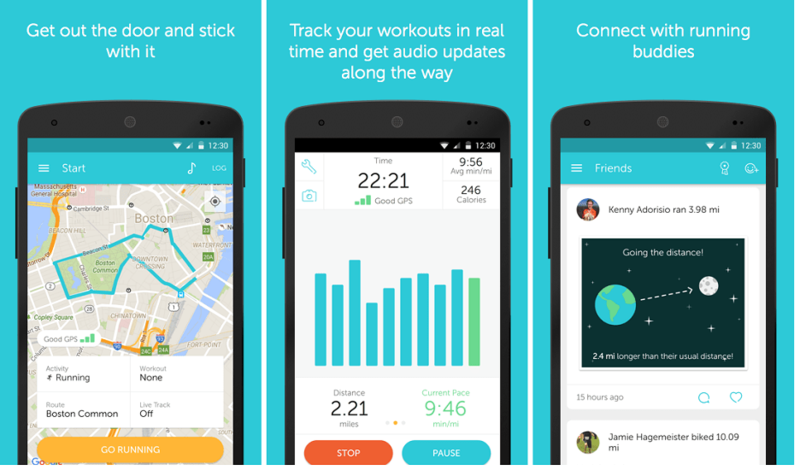 To help you get more numbers into your fitness runs and help you set a better mental state for yourself, take a look at these 5 awesome fitness apps to track your runs on your Android mobile device. 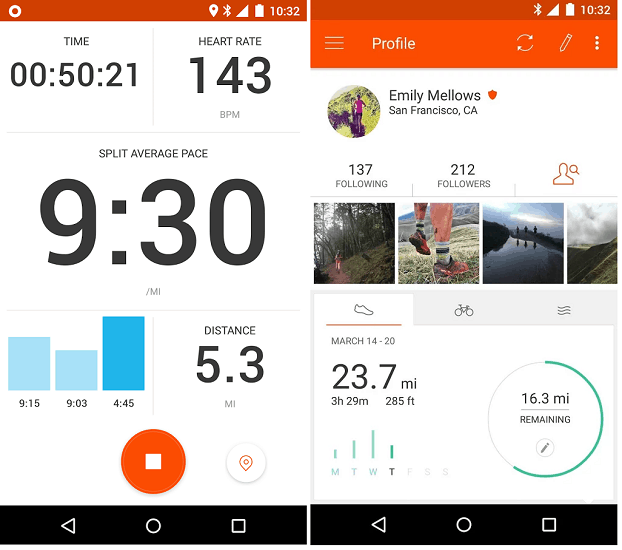 A premier app for running that has been a fan favorite for years, Runkeeper is a fitness service that focuses on distance activities such as running, long trail hiking, cycling, and more. Giving you an adventurer’s perspective on running, you can download popular running routes around you, add pictures during your run, and still get all the useful metrics. 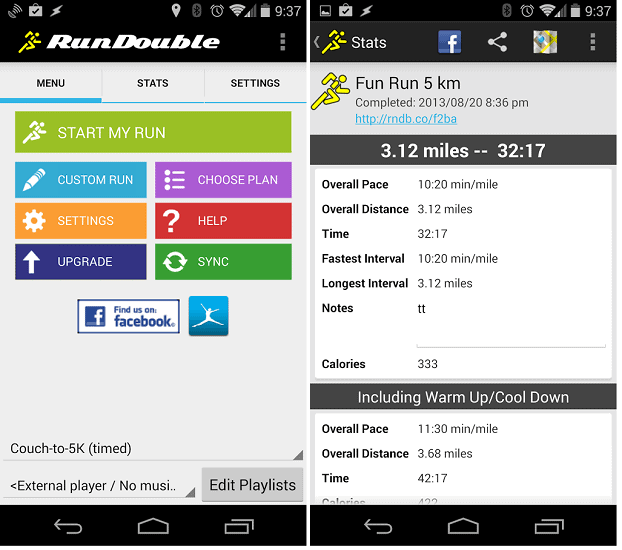 If you are looking for a fitness app that does more than just keep you motivated for the daily runs, RunDouble has created Couch to 5K just for you. Using their very own C25K methodology for running fitness, the app includes a bunch of workouts, personalized goal plans, and accurate tracking for optimal results. It’s just natural for people to perform better under competition, and that is exactly what Strava presses on to make your fitness plan excel. 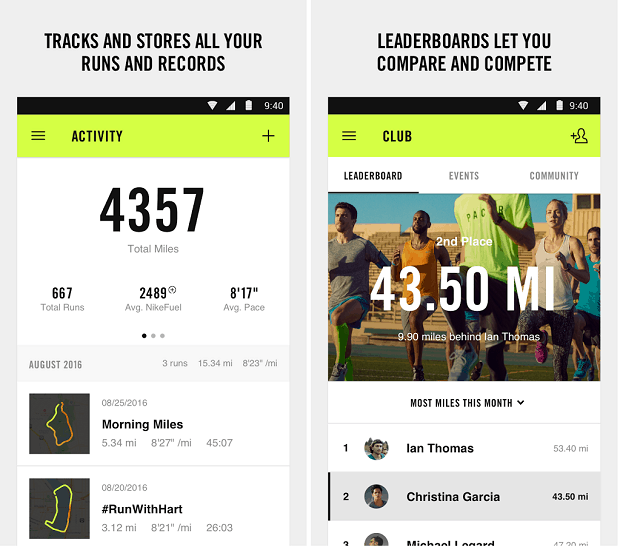 Apart from the usual metrics of distance, calories, time, and more, this app makes fitness running a competition by adding achievements, challenges, and even leaderboards for you to compete with your friends. 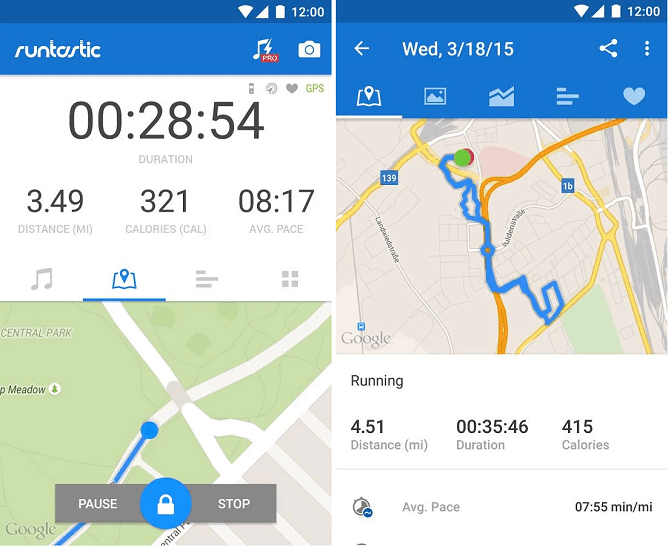 A legendary name in mobile fitness apps which has been out for years, Runtastic is a straightforward app that tracks and maps your regular runs. By monitoring time, speed, and distance over a certain period of time, this fitness running app give you alternative routes and detailed reports on your progress. Apart from making some of the best running and fitness equipment in the world, Nike is focused on helping you become the fittest version of you. An app that comes built into the Apple Watch, Nike+ Run Club is built to be the perfect choice for beginners as well as professionals, and apart from all the best metrics tracking features, it comes with social feeds and even a built-in music player. Are you ready to tie up and hit the streets this spring with these Android fitness apps by your side? Do share your favorite fitness apps for runners in the comments section down below.